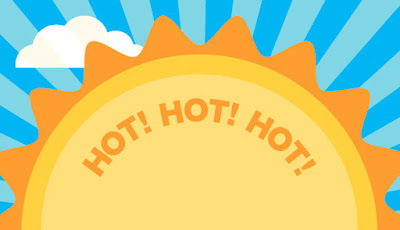 Due to the hot weather today, we will be cancelling our 4:15pm class. The rest of the classes this evening are still on! See you all tonight!